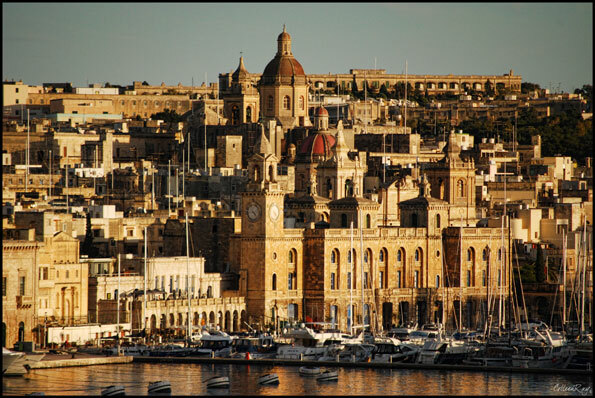 The islands of Malta (Malta, Gozo, and Comino) are now an independent nation. It hasn't always been this way. 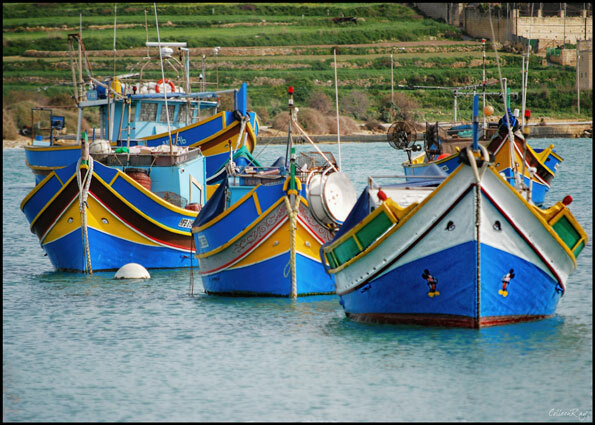 Malta's location, 52 miles south of Sicily, has made it a strategically attractive location since the Phoenicians first colonized it around 800 B.C. 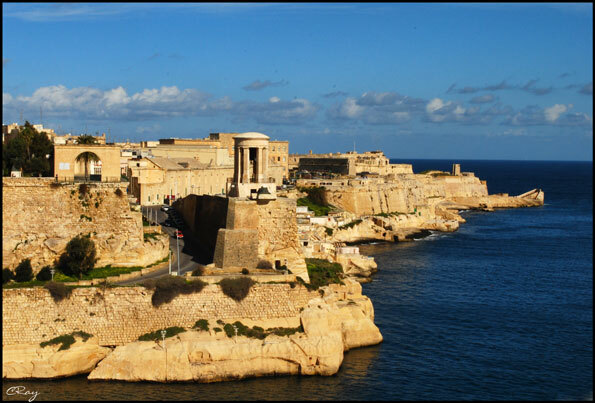 Carthaginians, Romans, Arabs, Berbers, Turks, Spaniards, and the British have all had control over Malta. 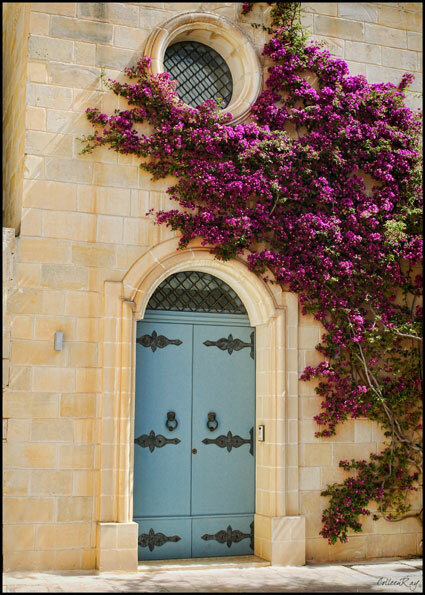 This history has influenced the country's language, religion, and architecture creating a nation that is a blending of many Mediterranean cultures. 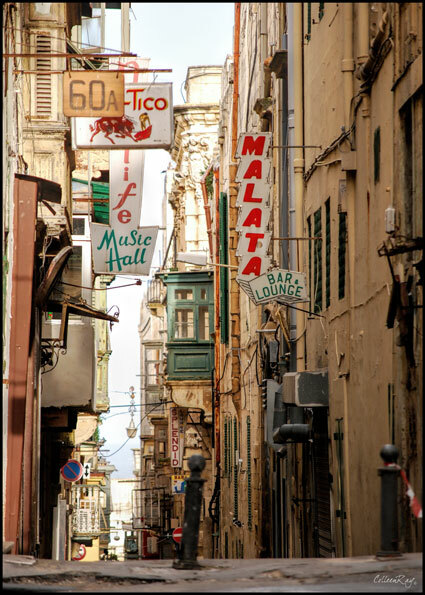 The Maltese speak English (from the British), many speak Italian (closest neighbor), and their official language Maltese is rooted in Phoenician and Arabic. That's today. But in 1530, the islands were the property of the Knights of the Order of St. John, given to them by the Spanish crown. The Knights purpose was to protect Christian pilgrims traveling to and from the Holy Land. 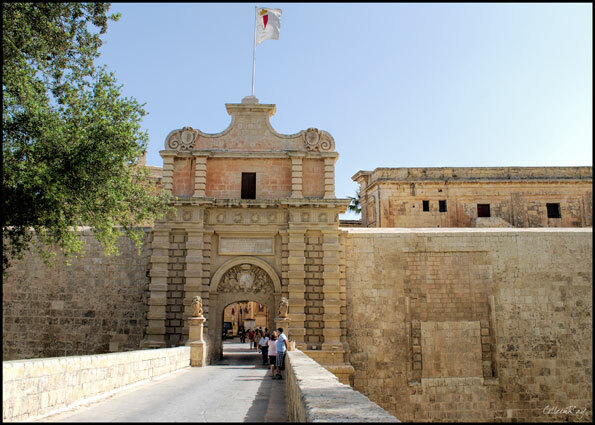 It was the Knights that fortified the harbor to defend Malta from marauding pirates. 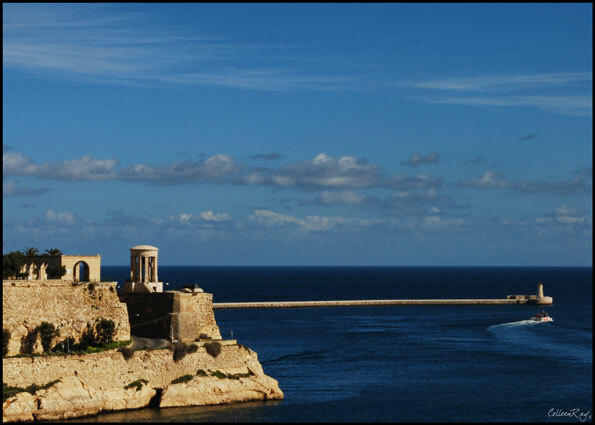 After a bloody war with the Turks the Knights established Valletta naming it after their Grand Master of the Order, Jean de la Valletta. 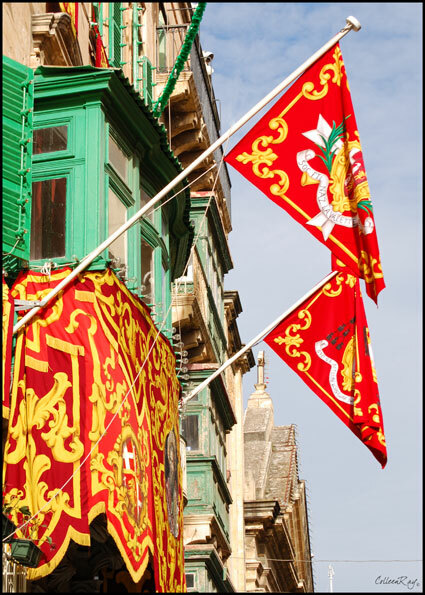 The Knights continued to defend Malta until Napoleon arrived in 1798. Sadly, the once legendary and revered Knights had by then become corrupt and they surrendered Malta to Napoleon without a fight. Sailing into Valletta, the capital city of Malta. Heavy defense fortifications created by the Knights of the Order of St. John. 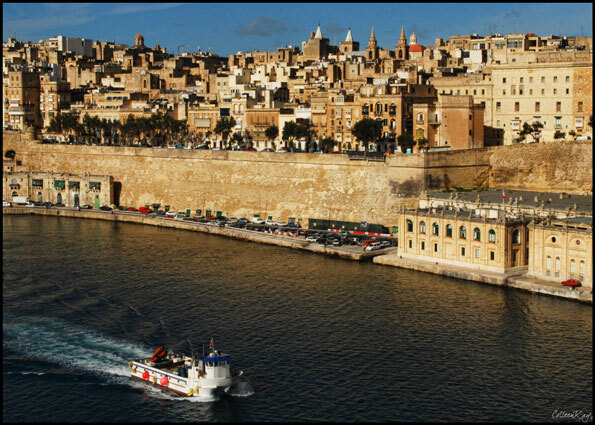 A view of Valletta from the Grand Harbor. 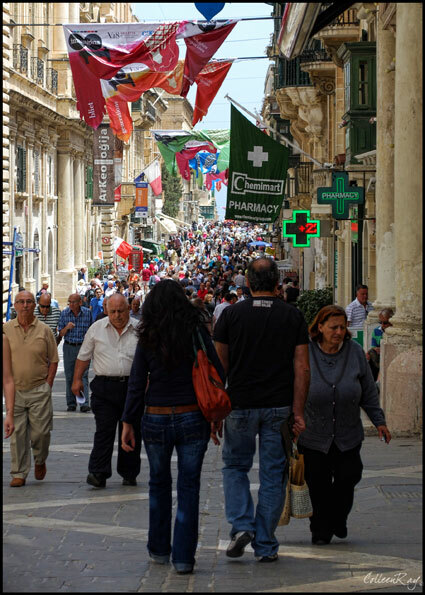 Valletta is now a popular stop for tourists. 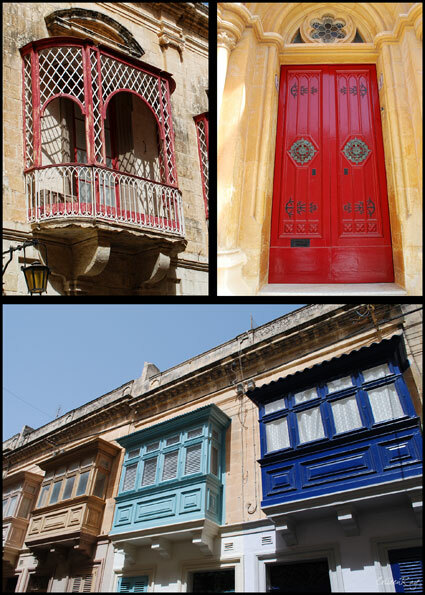 Valletta's back streets provide a haven for the locals from the tourists. 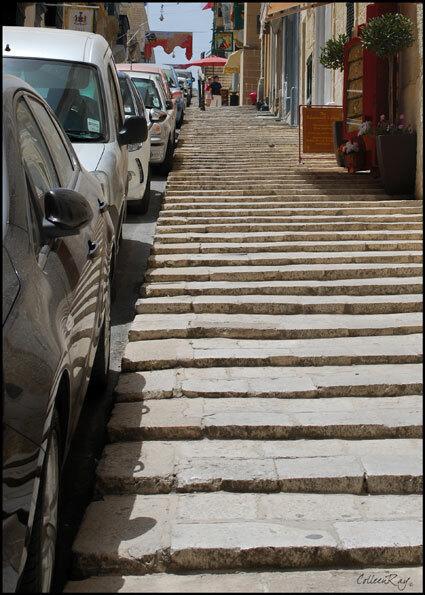 Small stairs are from the days when the Knights wore heavy armor. light and airflow while maintaining privacy. Door hardware elements reflect Arabic design. 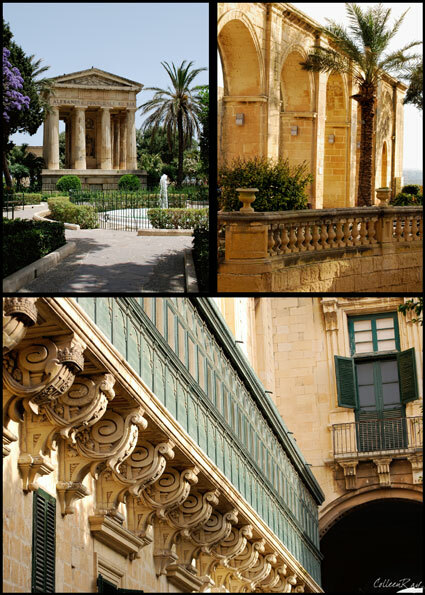 Views of Malta's Barracca Gardens and a large Mashrabiyyah. 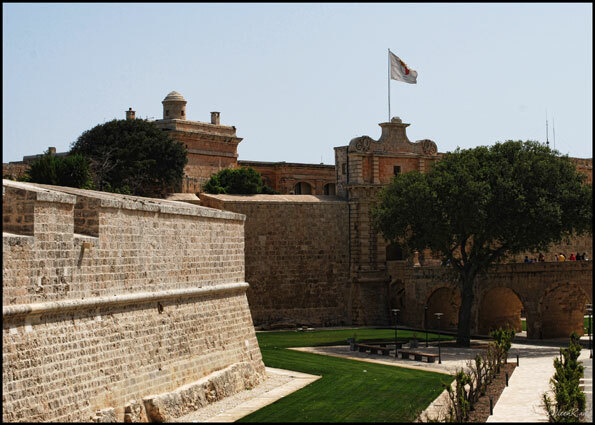 The 3000 year old walled city of Mdina was the center of activity before the Knights established Valletta. 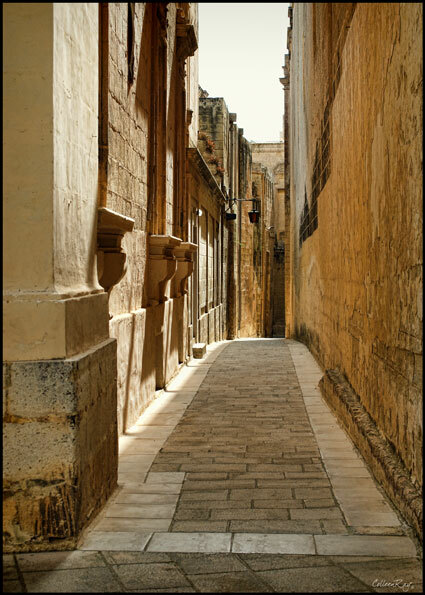 Mdina is now known as the Silent City. The island is composed of limestone and so are all of the buildings. Mdina's moat is now a public park. 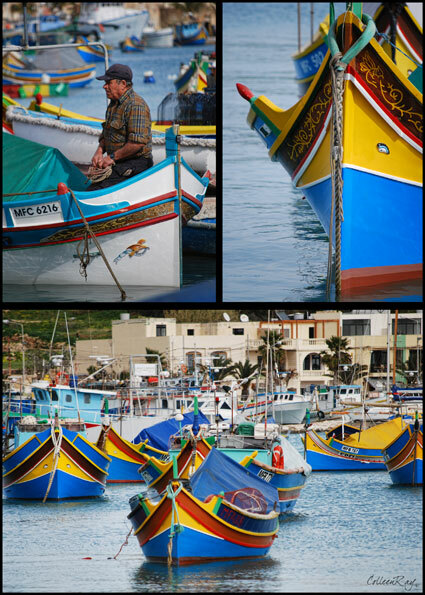 the traditional and colorful red, blue and yellow fishing boats. Most luzzu have an eye painted on the hull - but this boat also sports Mickey Mouse! Maltese pageantry recalls the days of the Knights.